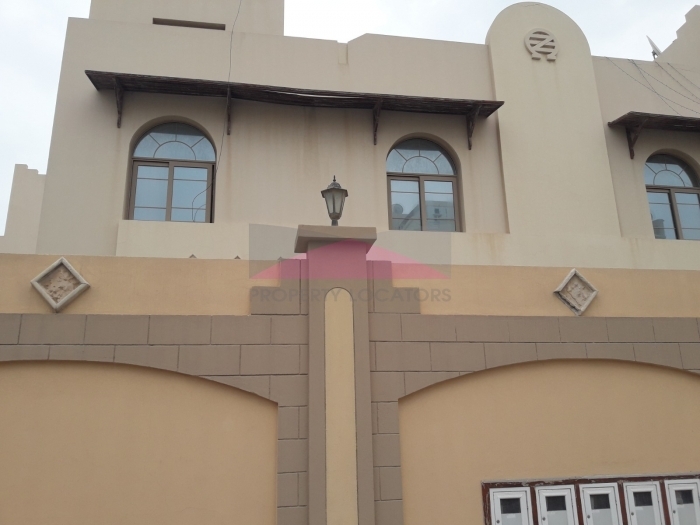 Lovely compound for families so close by all the Saar pre-schools and activities. 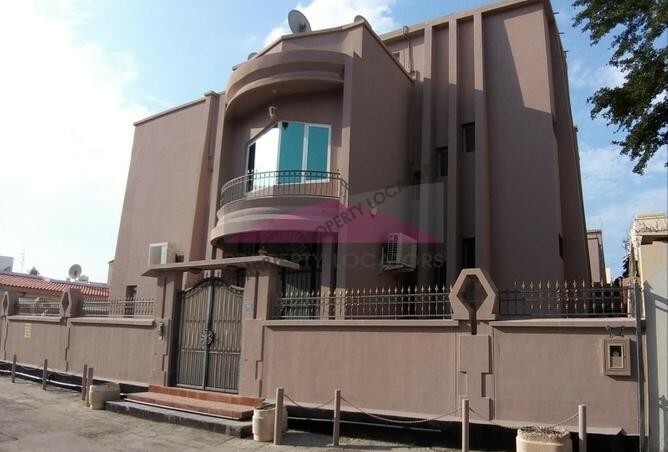 Just 2 min drive from Al Osra supermarket and Budaiya Highway. Its without a doubt a lovely home with great outdoors! 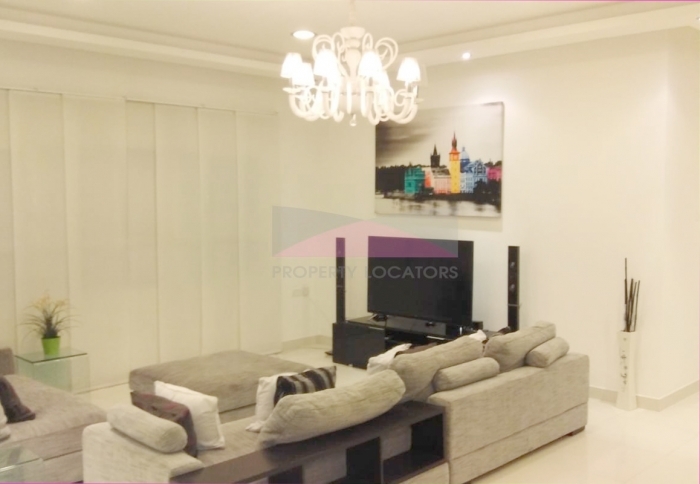 Single storey villa comprises of spacious living/dining room that leads to the wooden kitchen with gas oven and all the appliances. Each out of four bedrooms has a built in wardrobe and curtains. Bathrooms are with standing shower and a master bathroom has a tub plus a shower over it. This house has a lovely and functional layout that is very family oriented. Wonderful porch in the front of the house with a garden and a spacious private pool. All area of the house and a garden is fenced for full privacy. 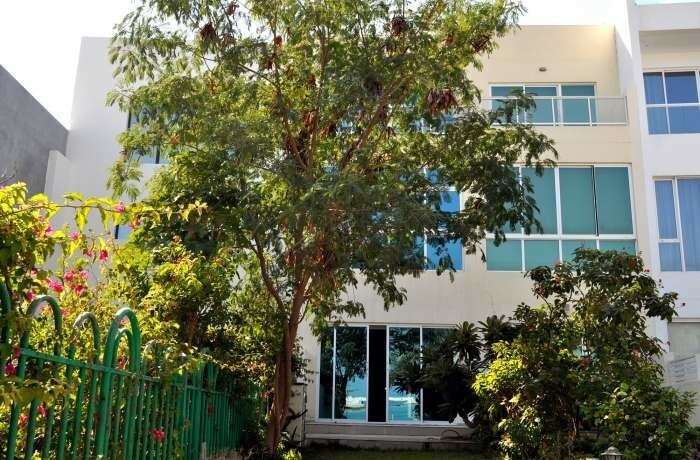 Monthly rent is 800BD exclusive of municipality fee, water and electricity. Owner is offering a minimum 12 months contract. 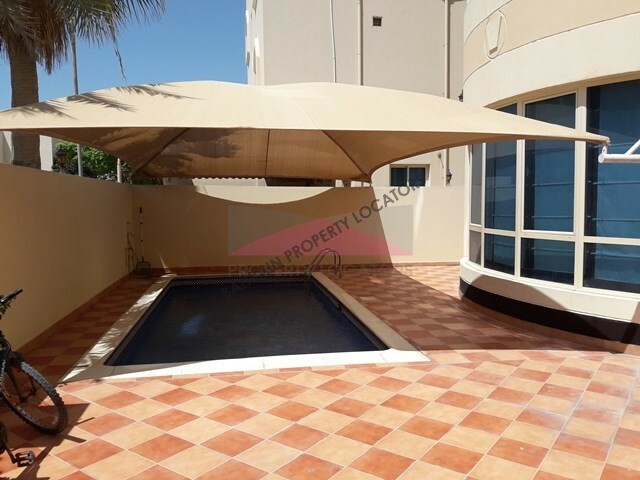 Hi, I found your property with ref:MM/182 on bahrainpropertylocators.com. Please contact me. Thank you.